Jordin Sparks attended Boyz II Men show at The Mirage Las Vegas Friday, April 25, 2014. R&B singer Jason Derulo dined at TAO Asian Bistro with girlfriend Jordin Sparks and her father, Phillippi Sparks on Saturday, April 19, 2014. 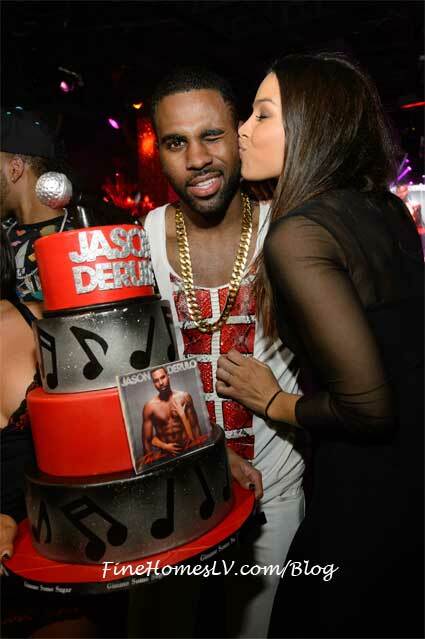 With several reasons to celebrate with Derulo’s “Talk Dirty” album releasing and Phillippi Sparks celebrating a birthday, the group enjoyed a round of Kamikaze shots and Derulo led the table in singing happy birthday to him. 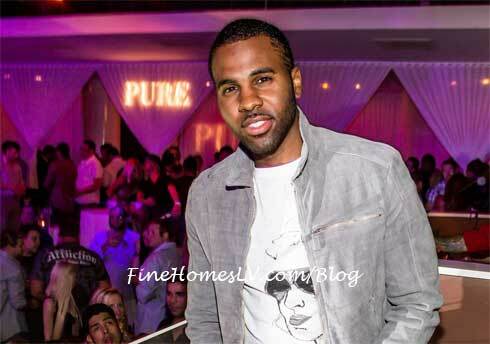 R&B star Jason Derulo took Sin City by storm as he thrilled partygoers with a live performance at PURE Nightclub inside Caesars Palace, last night. Arriving hand-in-hand with girlfriend, singer Jordin Sparks, the musical pair looked stunning together while posing for photos on the red carpet.